The Ekiti State Governor, Ayodele Fayose has revealed when he will officially declare his intention to run for the 2019 presidential election. The Governor has not hidden his intention to run for the position of Nigeria’s number citizen. Fielding questions from journalists at an all-inclusive meeting of the Peoples Democratic Party, PDP, with other political parties which held at Ibadan Civic Centre, Agodi Gate, Ibadan yesterday, Fayose said by October 1, he’ll officially declare his interest. 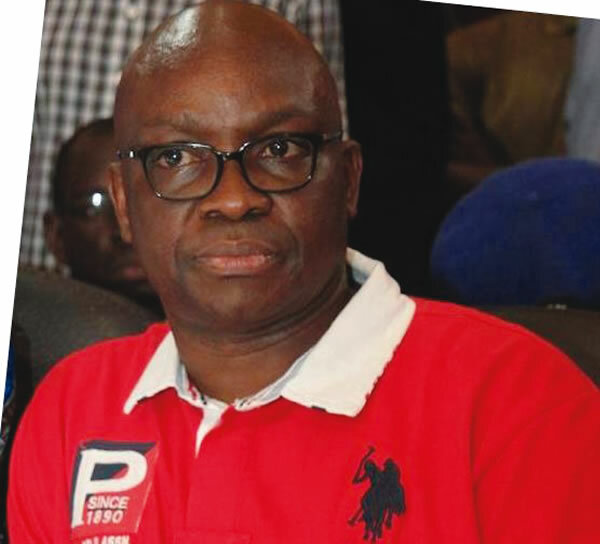 Asked about his plan to contest the presidency, Fayose said, “Most surely. I am in the race. “I am declaring on October 1. It is my right to be president of Nigeria as a citizen of this country. “I am educated and I have experience in politics. I am vast in public administration. The people want me. I will vie for the presidency under whatever circumstances. I will contest and I will prioritise the interests of the people.